Plans are going well for the staging of the 6th Reggae Film Festival at Island Village, Ocho Rios during Independence Week, August 1-5. Manager Delroy Morgan says Island Village is pulling out all the stops to ensure the success of the event, to which he personally brings his experience of 3 years as a Sundance Film Festival volunteer. 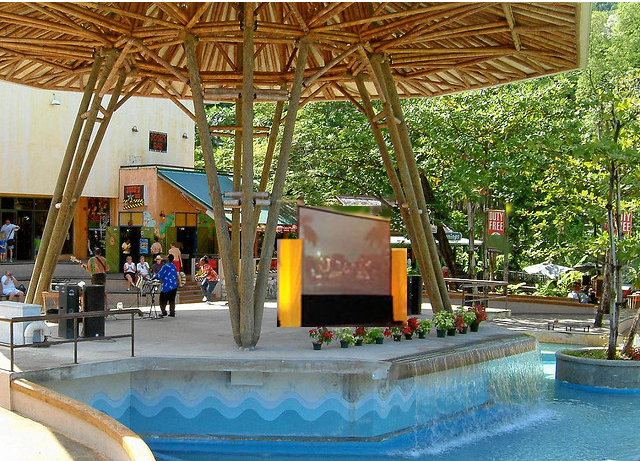 Seats will be set on the Island Village central lawn under the statue of Bob Marley, facing a large screen onstage under the classic bamboo roof. Each night a programme of Festival feature films, shorts, documentaries and music videos will be shown. In between screenings, live reggae performances will entertain audiences, who will have a chance to vote on the Best Music Video. Premium screenings will also take place nightly in the Cove Cinema in the Village, which will host the Film Festival Gala Opening Reception. The Reggae Film Festival ends August 5 with the presentation of Awards and award-winning films. In the daytime, Reggae Film Festival activities will include the midday start on Saturday August 3 of the Make A Film In 24 Hours Competition, which ends the following day. The Film Festival Seminar will take place on Sunday afternoon on the topic: “Film: The Business of the Show”. Among the VIP Guests who have already confirmed their presence are US actor BOKEEM WOODBINE, star of “Total Recall” and “Dead Presidents” who visited Jamaica recently scouting locations for a new feature film. Also coming is GuyaneseAmerican actress RHONA FOX who heads her own successful music promotion and management company, FoxFuze whose clients have included reggae star Shaggy. Both will be among the judges of the Festival films, as will BRUNO CHATELIN, Chief Operating Officer of the respected website and magazine FilmFestivals.com, who is also a Board Member of the European Film Academy, Member of Cesar, and Advisory Member IFFS. Among the films to be screened are six feature films, including the first from Austria, as well as the first from Antigua — “The Skin” starring Jamaica’s Carl Bradshaw. 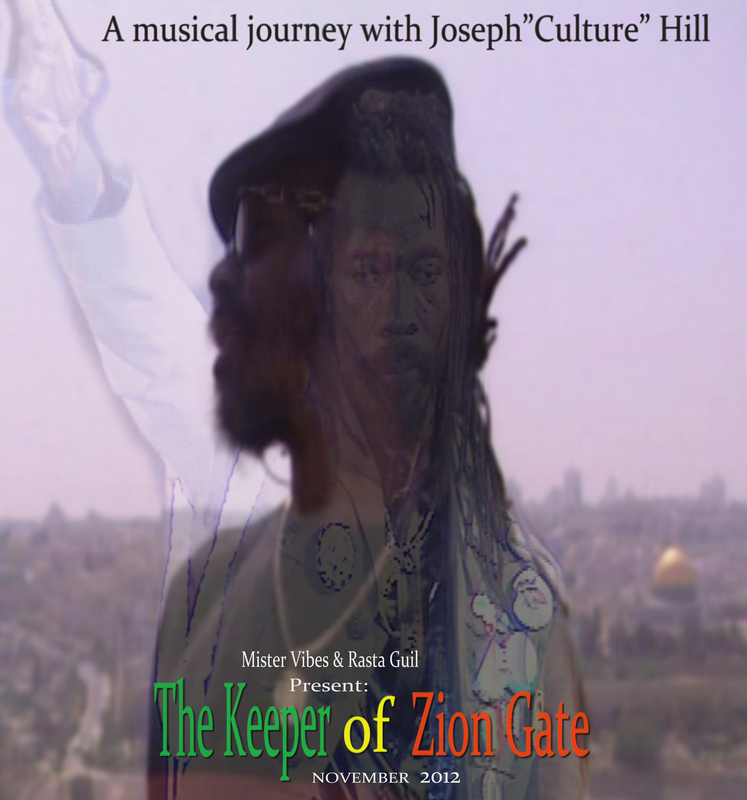 Reggae documentaries include the first from Israel, ‘Keeper of Zion Gate‘ about Joe ‘Culture’ Hill‘s Peace mission to that country, and a rare view at “The Land of Look Behind‘, a vintage documentary about Rasta and reggae by noted German film maker Werner Herzog. International documentaries include ’16 Acres‘ a US film in its Jamaican and Caribbean premiere about the struggle to build a suitable tribute to 9/11 at the World Trade Center, a documentary on Nigerian novelist Chinua Achebe and a special look at Jamaican sprint legend Usain Bolt. Awards in several categories will be presented on Tuesday, August 5 at a Gala Ceremony at which a leading Jamaican reggae star will be the guest performer. An After Party will bring the curtains down on another Jamaica International REGGAE FILM FESTIVAL.